We are pleased to announce the recent hire of Edgar Diaz, who joins our International Department as Senninger’s Area Manager for Central America. Edgar graduated as an agronomist engineer from the University of San Carlos, Guatemala. He specialized in irrigation systems and irrigation management in the Agricultural Training Center from San Fernando de Henares in Madrid, Spain. 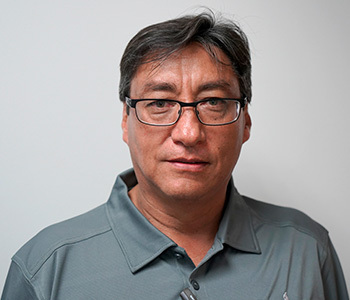 He comes to Senninger with more than twenty years of experience in designing irrigation systems for tropical crops such as sugarcane, bananas, and oil palm. Edgar resides in Guatemala and can be reached for product inquiries, technical support, and event questions via email at edgar.diaz@senninger.com, Skype at Edgardiazh, or via phone at +502-47681844.